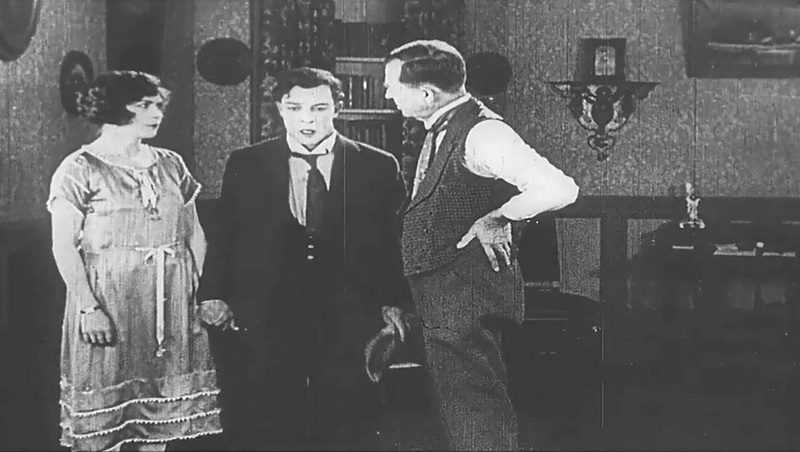 "Day Dreams" is a short comedy, starring Buster Keaton and featuring Joe Roberts, a star of Silent Hall of Fame. 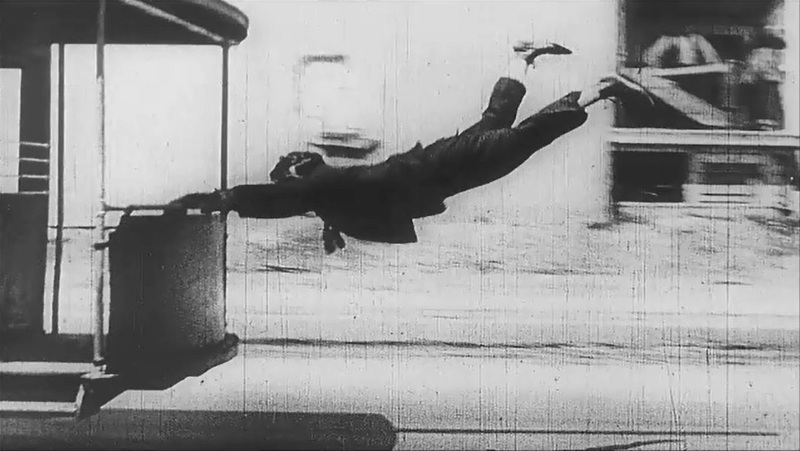 The film again demonstrates Buster Keaton's extraordinary athletic abilities. 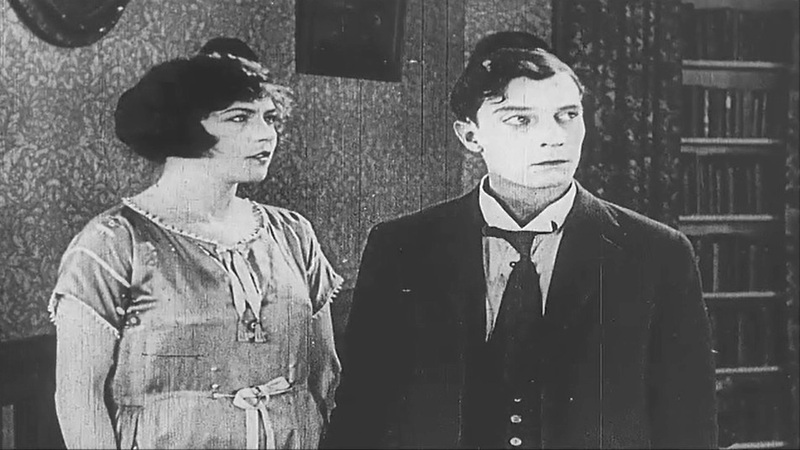 Renee Adoree and Buster Keaton listen to Joe Keaton in "Day Dreams" (1922). Renee Adoree looks on as Buster Keaton faces tough questions from Joe Keaton in "Day Dreams" (1922). Buster Keaton "cares for patients in a hospital" in "Day Dreams" (1922). 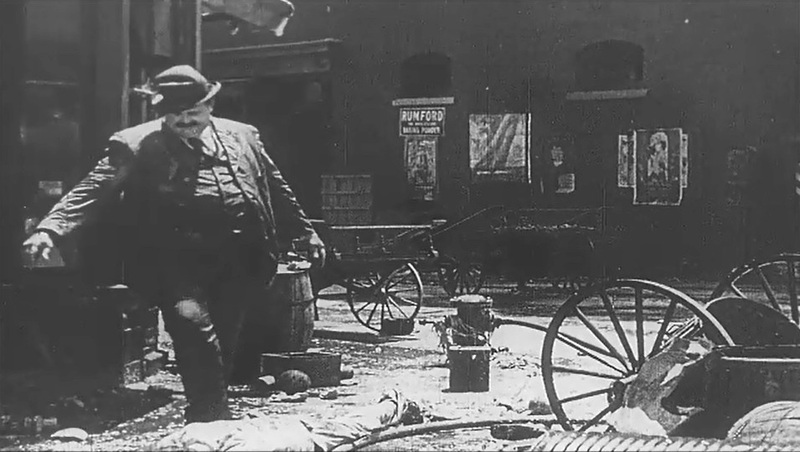 Buster Keaton "works in the financial district" in "Day Dreams" (1922). 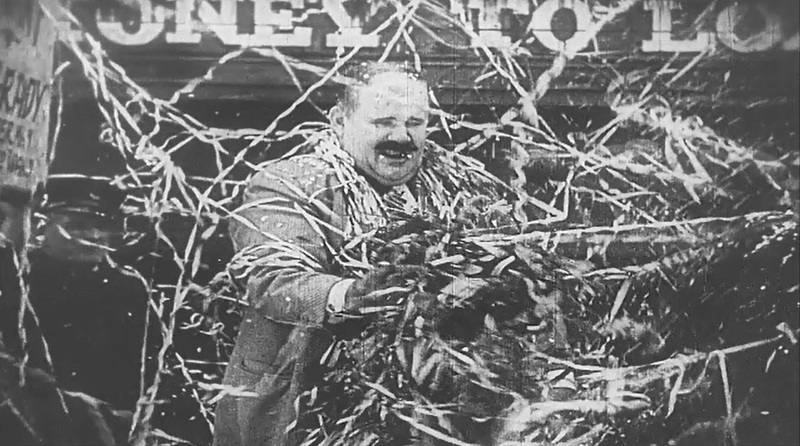 Joe Roberts is the mayor, enthusiastically greeted by the adoring crowds in "Day Dreams" (1922). 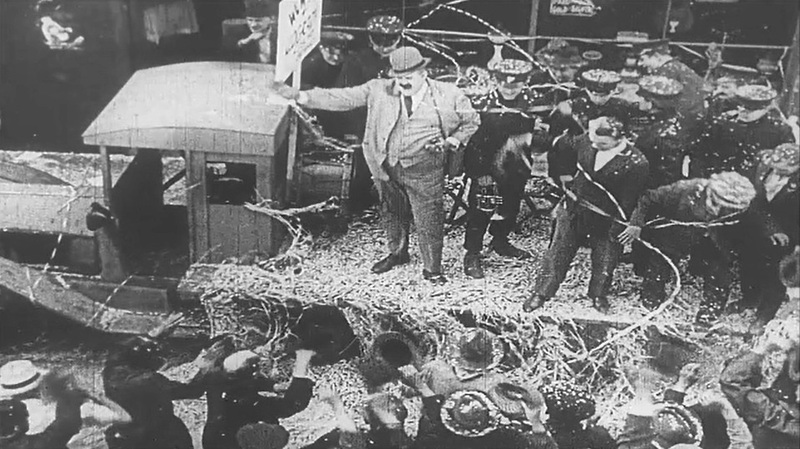 Joe Roberts delivers a speech in front of the adoring crowds in "Day Dreams" (1922). 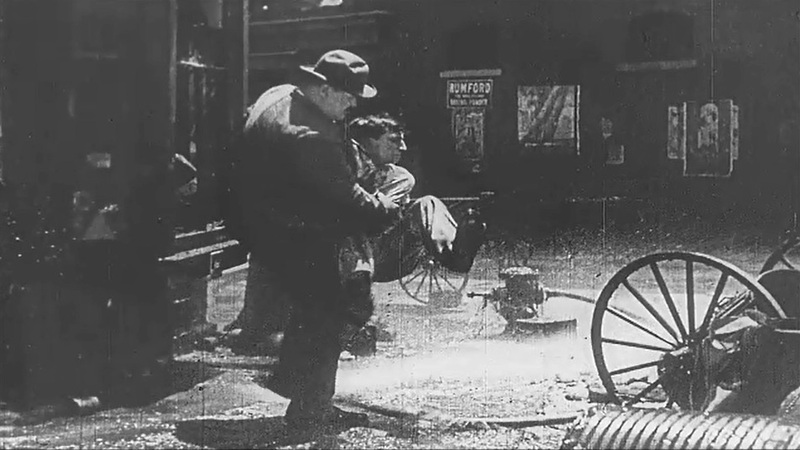 Joe Roberts approaches Buster Keaton, who is destroying the city in "Day Dreams" (1922). 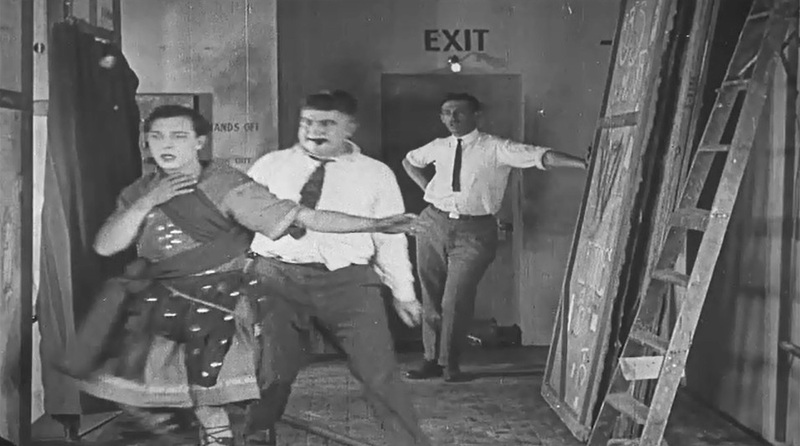 Joe Roberts is about to neutralize Buster Keaton in "Day Dreams" (1922). 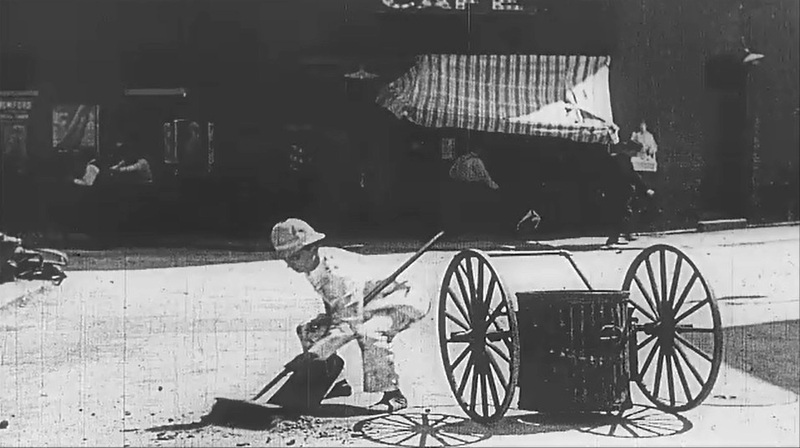 Joe Roberts checks Buster Keaton after knocking his down in "Day Dreams" (1922). 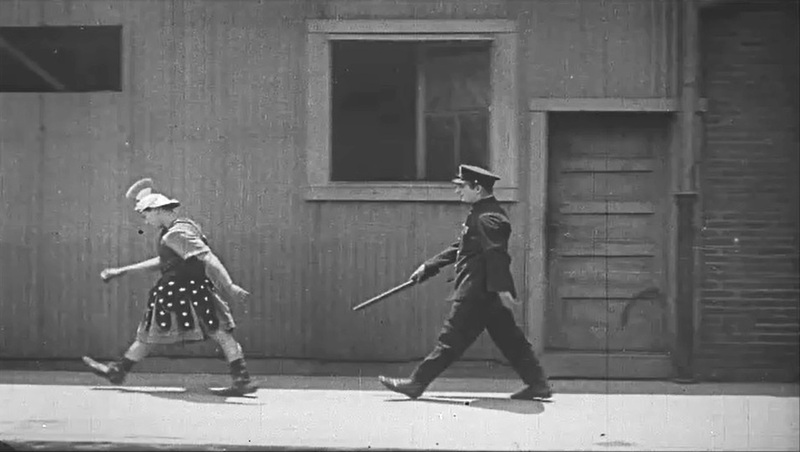 Joe Roberts carries Buster Keaton to a court martial in "Day Dreams" (1922). Joe Roberts looks on as Buster Keaton gets a unanimous "thumbs-down" verdict in "Day Dreams" (1922). 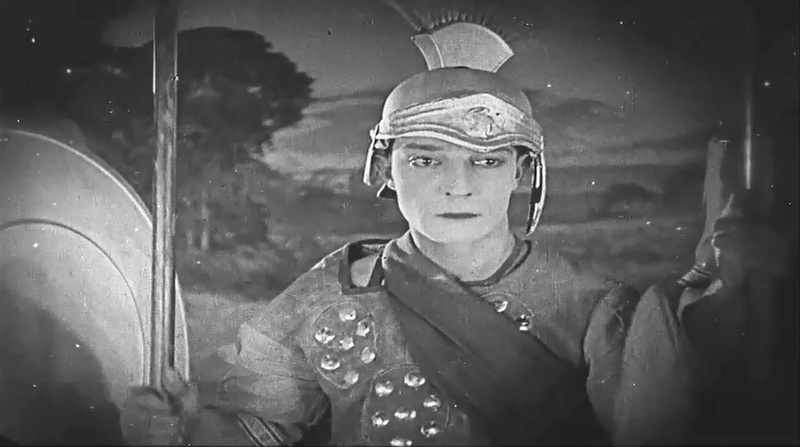 Buster Keaton acts in Shakespeare's "Hamlet" in "Day Dreams" (1922). 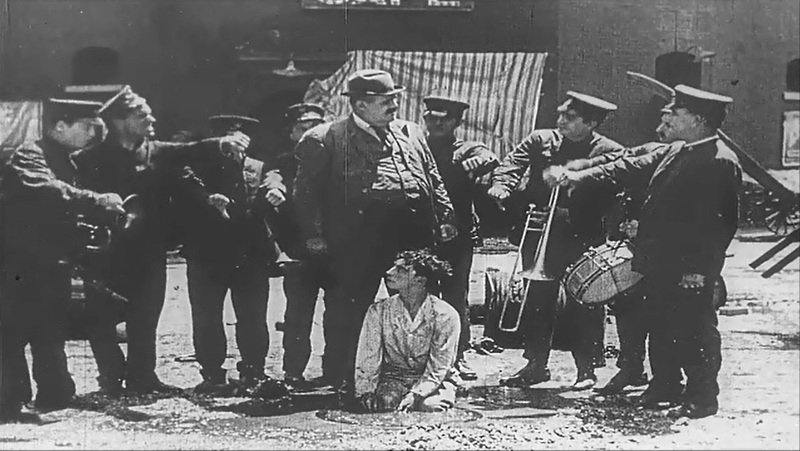 Eddie Cline the theater director kicks out Buster Keaton in "Day Dreams" (1922). 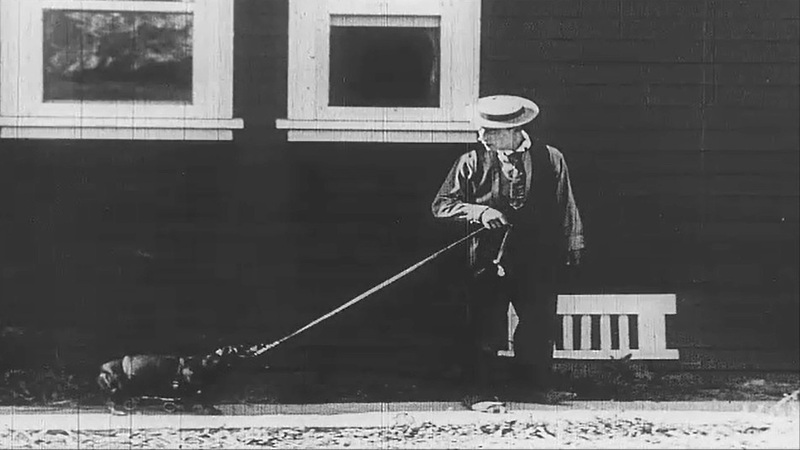 Buster Keaton faces the world in his theater clothes in "Day Dreams" (1922). 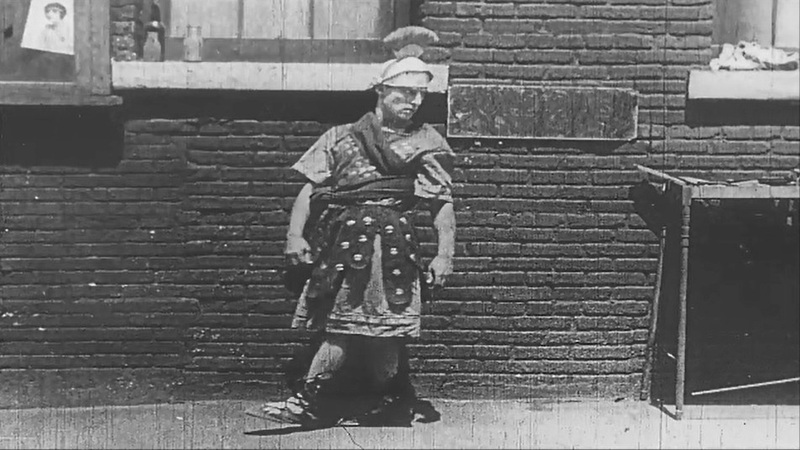 Buster Keaton's theater clothes are a good reason to attract unwanted attention in "Day Dreams" (1922). 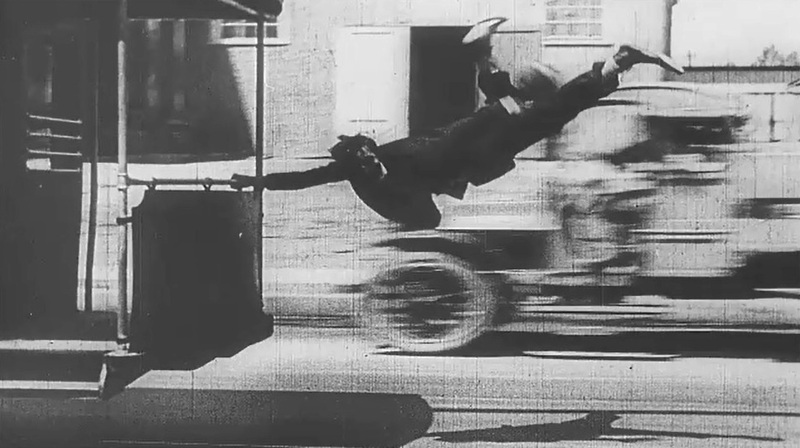 Buster Keaton catches a street car with one hand to escape the cops in "Day Dreams" (1922). 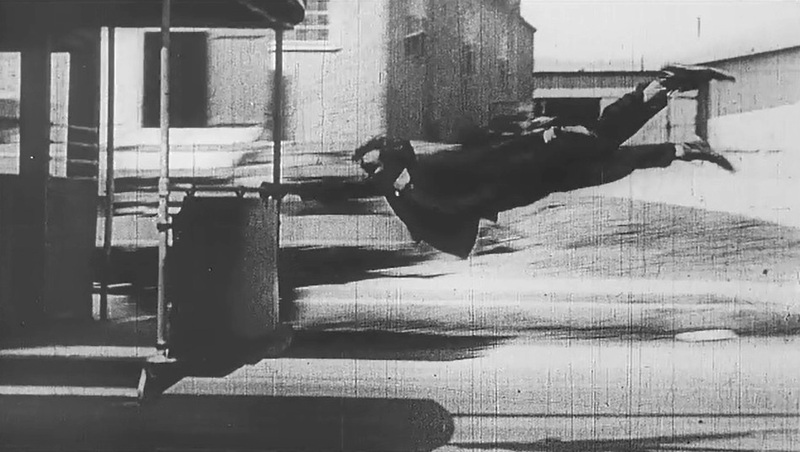 Buster Keaton flies comfortably, but a little improvement is in order in "Day Dreams" (1922). 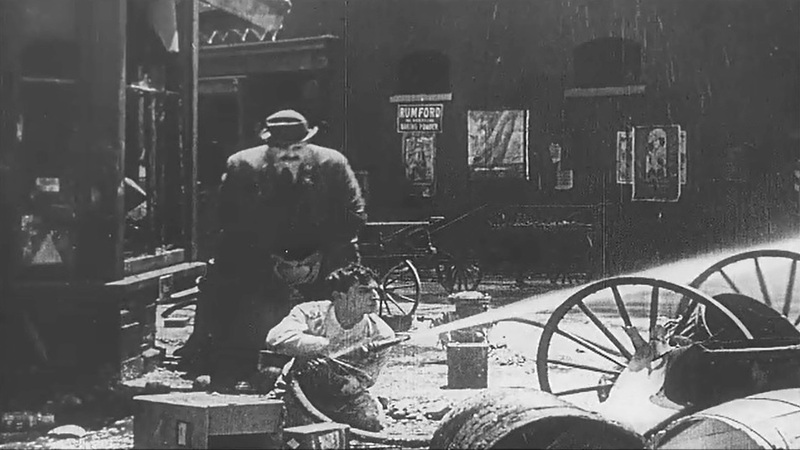 Buster Keaton guarantees his safety with a two-hand grip in "Day Dreams" (1922). 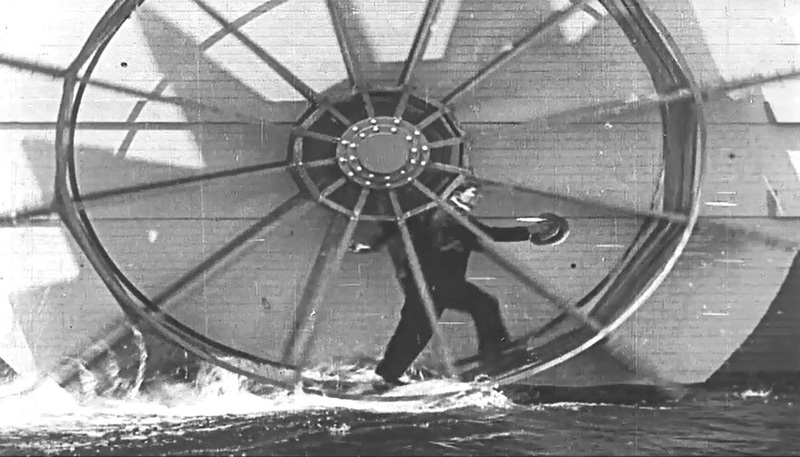 Buster Keaton in an iconic image marches inside the spinning wheel of a steam ship in "Day Dreams" (1922).